Infuse your air with the vitality of nature, enhance your well being and create a soothing atmosphere by bringing the power of 100% natural essential oils into your home. Perfect for larger spaces. I absolutely love my new diffuser from sage. With my favourite essential oil my sage diffuser works great .. gives a great scent in the air. Also it's super easy to use. I'm really happy with it!! I purchased this one for my big bedroom, i love that it takes 500ml of water all at once. i add extra oil every 2-3 days and it runs for about 3-4 hrs everyday. water last for about a week. it's very quiet. 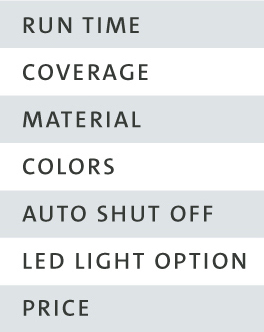 the lights can be turn off. there is 1 hr, 3 hrs or full time option. I'm glad I upgraded to the larger size! I love the original AromaOm I bought a year ago and decided to upgrade to the larger size, AromaOm Deluxe for my living room. I love that I can choose a 1, 3 or 6 hour run time and that I can choose a 'high' or 'low' mist setting. 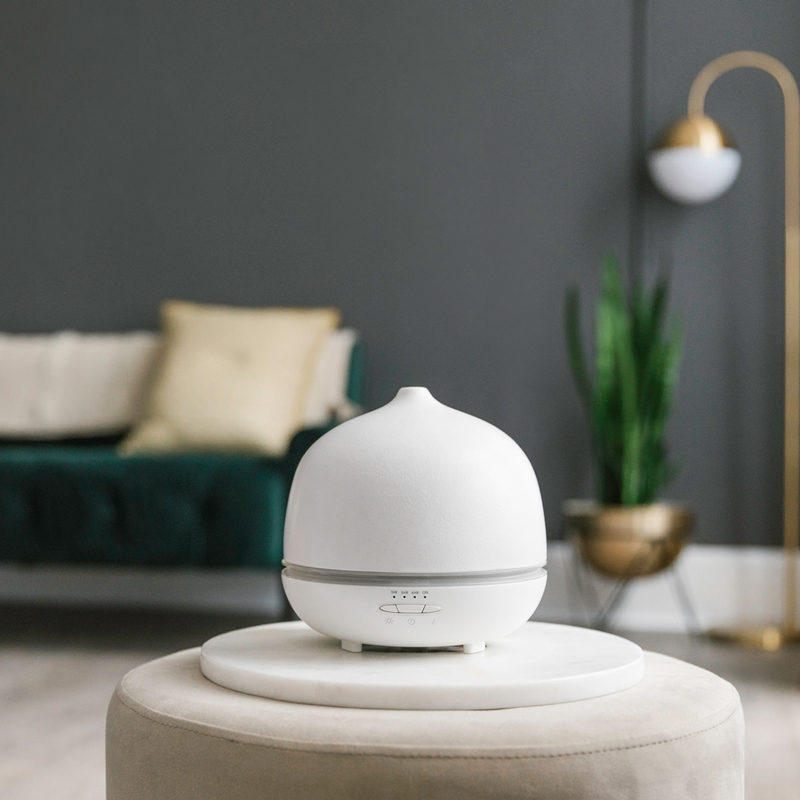 I'm allergic to spring but I found allergy release really helped and I wanted a larger diffuser for my main living area, which is one of the main reasons I upgraded to the AromaOm Deluxe. My AromaOm is still going strong so I'll move that to a bedroom. 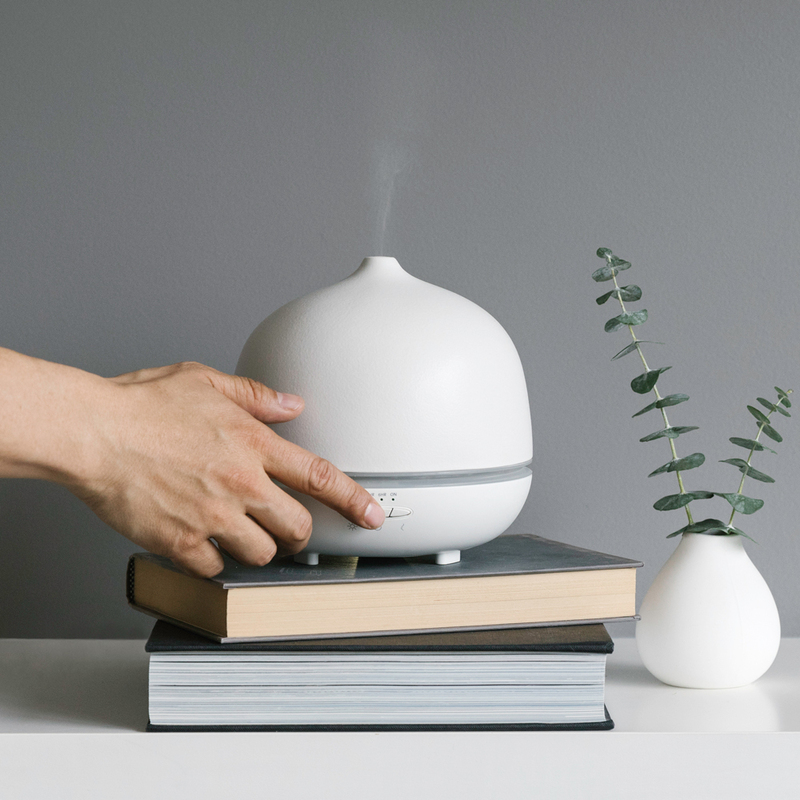 If you are looking for a diffuser for a larger space, or one you don't have to fill as often, then I recommend this one. I love this diffuser. It looks really nice in my gray and white living room. I'm happy they brought this back. 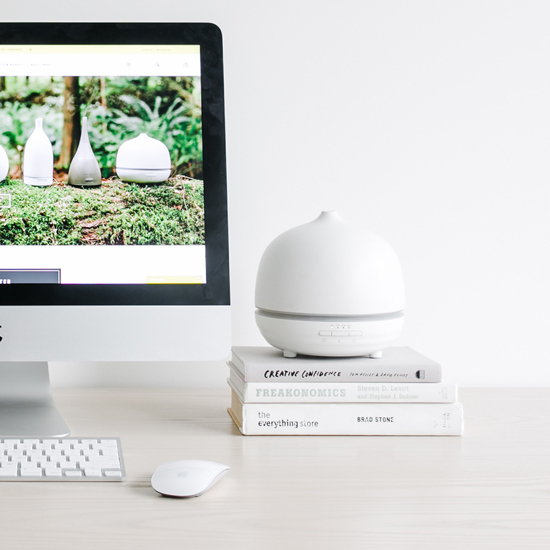 I absolutely love this diffuser! It was worth the wait and ordered it online as it was on back order.